Opposition is mounting against a development proposal that would include Ottawa's tallest building — a 65-storey residential tower on the edge of LeBreton Flats — but neighbouring community groups say they're more concerned about what's on the lower floors. 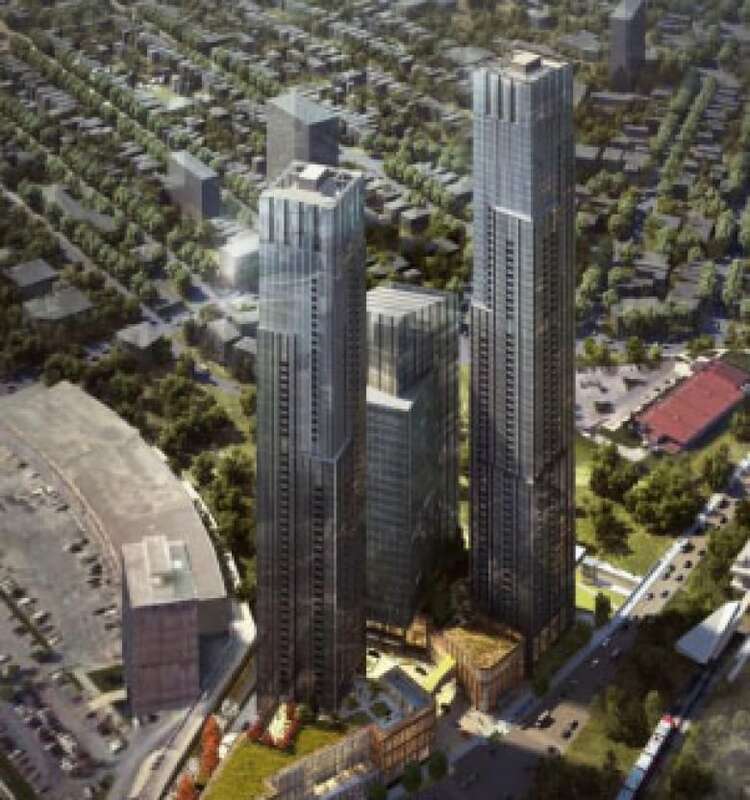 Opposition is mounting against a development proposal that would include Ottawa's tallest building — a 65-storey residential tower on the edge of LeBreton Flats — but neighbouring community groups say they're more concerned about what's at street level. "This site is more than just about height," said Michael Powell, president of the Dalhousie Community Association, about the proposal for 900 Albert St., led by Trinity Group. "The concern gets into how it interacts with the rest of the neighbourhood." Of particular concern, Powell said, is how pedestrians will get around the building, whose south-facing side will likely feature a loading zone. "You want to make sure that you just don't have a blank or near-blank wall with 18-wheelers going in and out of it," he said. The Hintonburg Community Association agreed the building's height isn't the main concern. "The height we can live with," said the association's president, Larry Hudon. 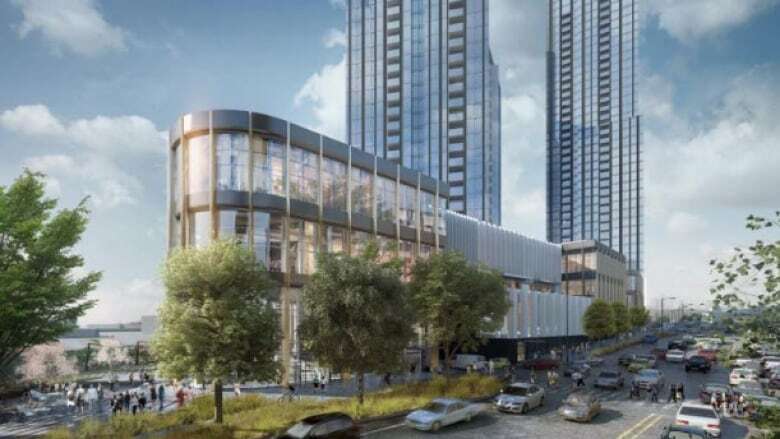 The developer is proposing a mixed-use complex including a 65-, 56- and 27-storey tower, all on three-storey podiums above six levels of underground parking. The tallest tower would be double the height of Ottawa's current tallest building, Minto's 32-storey Metropole in Westboro. A representative of the developer was not available to respond to the concerns raised by the community associations. Though the building is taller than previous proposals for the site, it has a similar number of units — about 1,200. City staff argue the building is in a prime spot for intensification given its location next to the Bayview LRT station and its proximity to downtown. The city has a plan that's supposed to dictate how the neighbourhood should be developed, but this project doesn't match up, Powell said. "We're seeing really dramatic changes from what was being proposed," he said. The councillor who represents the area has already expressed vehement opposition to the project because of its overwhelming height. The proposal will be considered by the city's planning committee next Tuesday, and city council will vote on it the following day.